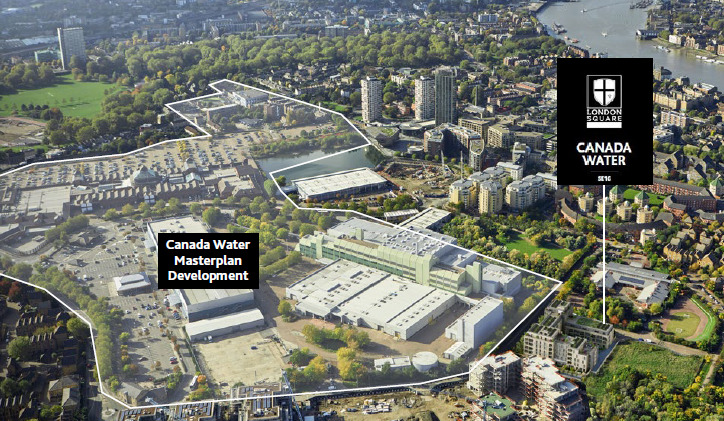 London Square Works Canada Water is easily accessible and very well connected. The area has seen major new residential development in recent years. The adjoining 53 acre site is now subject to a Masterplanning application for 3,000 new homes, 20,000 jobs and 140,000 sq metres of new retail and leisure facilities. 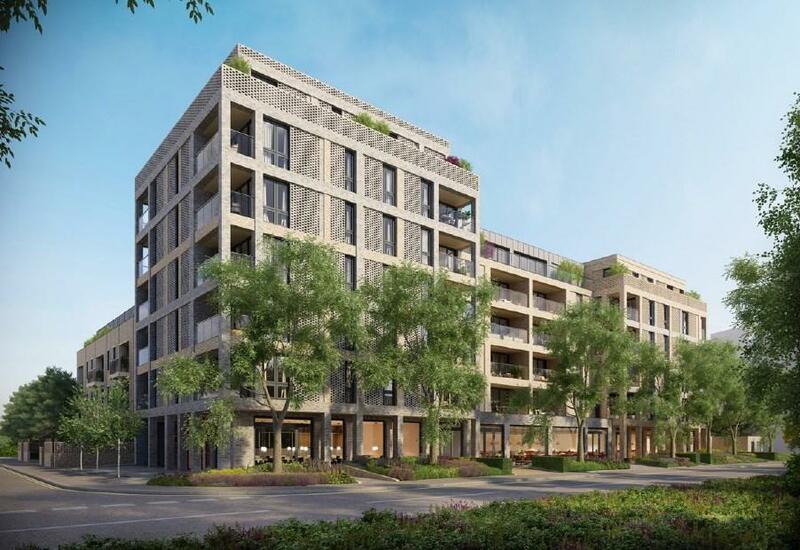 The self-contained units are set on the ground floor of a brand new mixed use development by London Square. The units has main road frontage, offered in shell condition with capped off services and glazed frontages, ready for occupier fit out. The London Overground line provides direct connectivity to Shoreditch, whilst the Jubilee Line gives access into Bond Street, Canary Wharf and West End. Many bus routes service Canada Water into South and Central London.